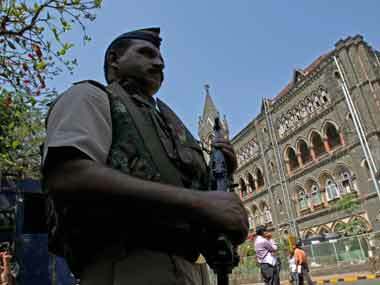 The Central Bureau of Investigation (CBI) on Tuesday told the Bombay High Court that it would not oppose the discharge granted to IPS officer Rajkumar Pandian, a former accused in the Sohrabuddin Shaikh "fake" encounter case, by the trial court. 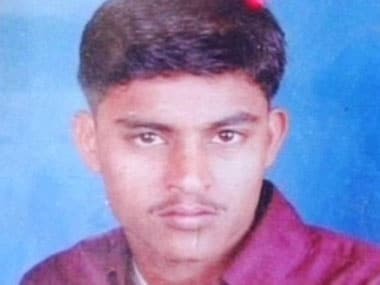 The Gujarat Government revoked the suspension of IPS officer Rajkumar Pandian, an accused in the Sohrabuddin Sheikh fake encounter case, and reinstated him on Thursday. 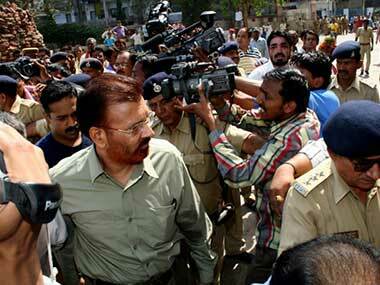 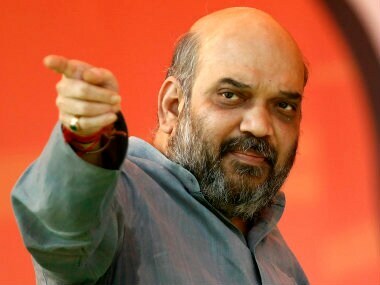 Former Deputy Inspector General of Gujarat DG Vanzara was granted bail in the Sohrabuddin Sheikh fake encounter case. 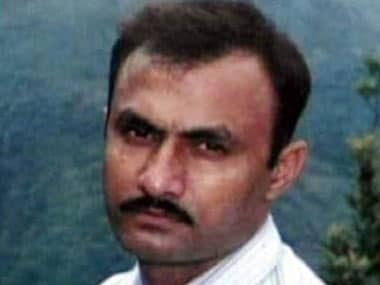 The Supreme Court today granted bail to suspended Gujarat cadre IPS officer Rajkumar Pandian, who was arrested in connection with the alleged fake encounter killings of Sohrabuddin Sheikh and his wife Kauserbi. 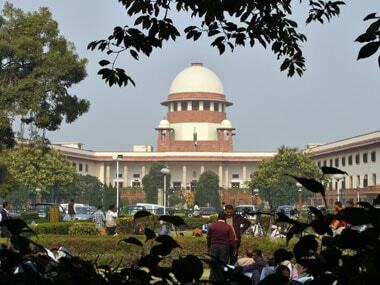 A local TV channel caught suspended policeman Rajkumar Pandian visiting his home for apparently a night when he was supposed to be in judicial custody.